What is the next number in the sequence: 1 4 23 25 26 ? Also, could you answer the logic that goes with it. I plugged the numbers into hexadecimal to text convertor and found the following sequence: #%&. 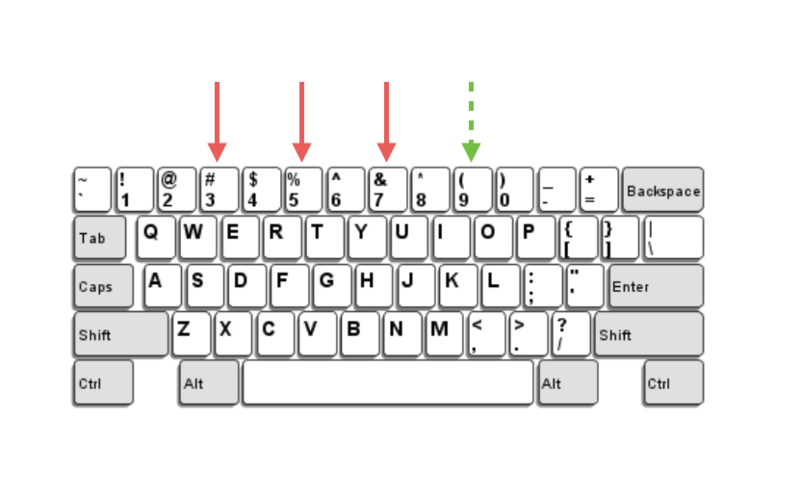 I found this interesting because on my keyboard, it's the shift position for the values 3, 5, and 7 on a computer. Therefore, the next logical step is Shift-9, or (. The full correct sequence is #%&(, and ( in hex is the number we need. I think the 1 and 4 are red herrings, or just cool because today I learned about SOH and EOT. This was a trick question. All the numbers in the sequence are the solutions to the equation $x^5-79 x^4+2197 x^3-24361 x^2+82042 x-59800 = 0$ and there are only 5 of them.